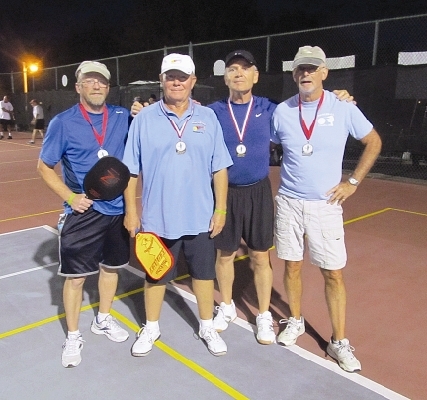 More than 130 pickleball players from Central Florida descended upon Tanglewood for the Winter Classic Tournament held Saturday Jan., 5 and Sunday, Jan. 6. The tournament, sponsored by Alan J. Holmes of Edward Jones and the Alan Jay Automotive Network was a rated tournament. Additional news, photos and all tournament winners can be found on the Tanglewood Website.